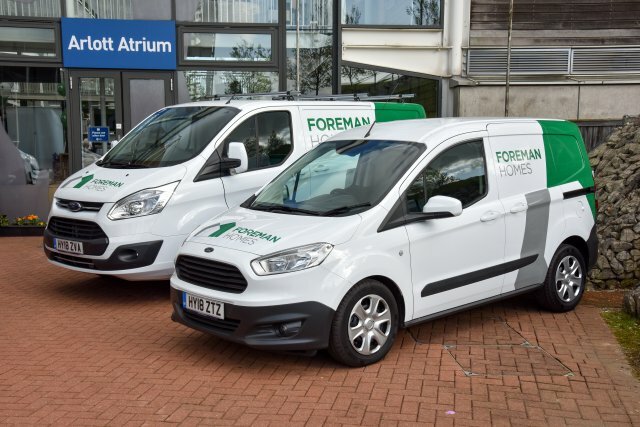 The customer is a vital part of any business and here at Foreman Homes we recognise that customer satisfaction is essential. We have a dedicated Customer Care Team to ensure our customers receive the best service possible after purchasing a Foreman Home. If your problem is of an urgent nature i.e. Please turn off the gas at the mains, turn the water off at the stopcock or switch off the appropriate electrical circuit breaker. Then contact the Customer Care Department who will arrange for the appropriate engineer to visit. In order to ensure minimum disruption to you and to deal with any problems effectively, any issues that are of a non-urgent nature should be reported in writing to us at the details below.